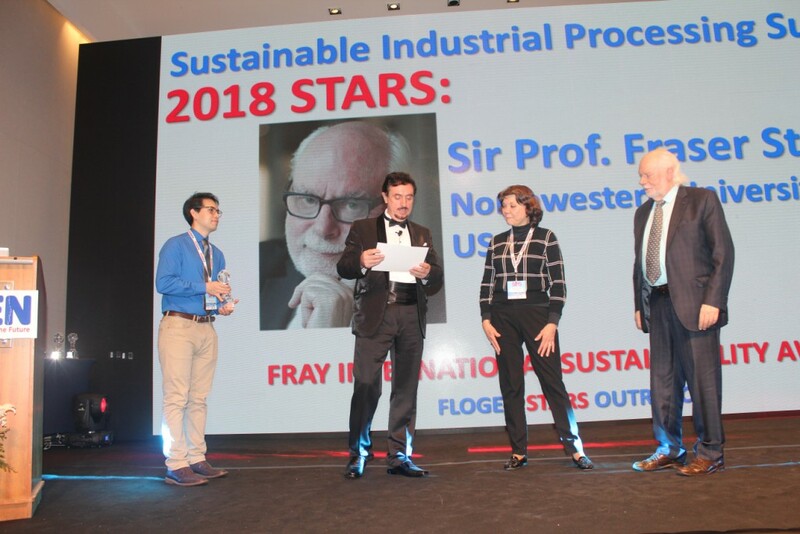 Sir Prof. Fraser Stoddart was the first to successfully synthesize a mechanically interlocked molecule, known as a catenane, thereby helping to establish the field of mechanical bond chemistry. 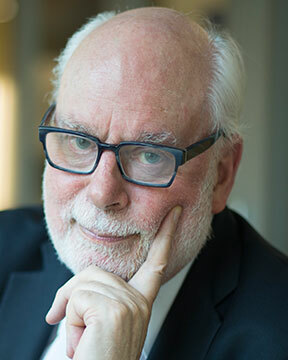 Stoddartâ€™s research enabled the development of self-assembly processes and template-directed synthesis for the generation of a variety of mechanically interlocked molecules, the movements of which can be controlled. Such molecules have a wide range of applications, including as components of drug-delivery systems, electronic sensors, and motorized devices. 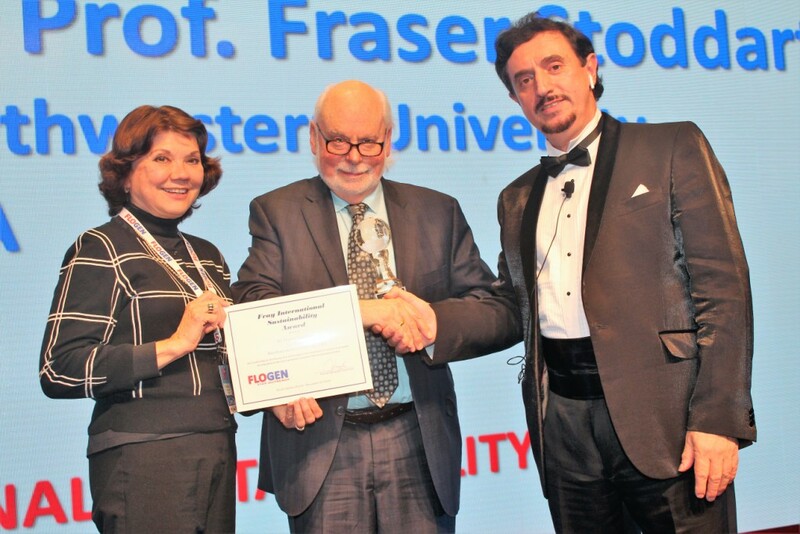 Stoddart was recognized for his work with the 2016 Nobel Prize in Chemistry. Stoddartâ€™s development of molecular machines, existing in energy-rich states, opened the door to what some scientists hailed as the dawn of a molecular industrial revolution, in which molecular machines, fashioned into sensors, energy-storage systems, and motors, would become an integral component of human life. 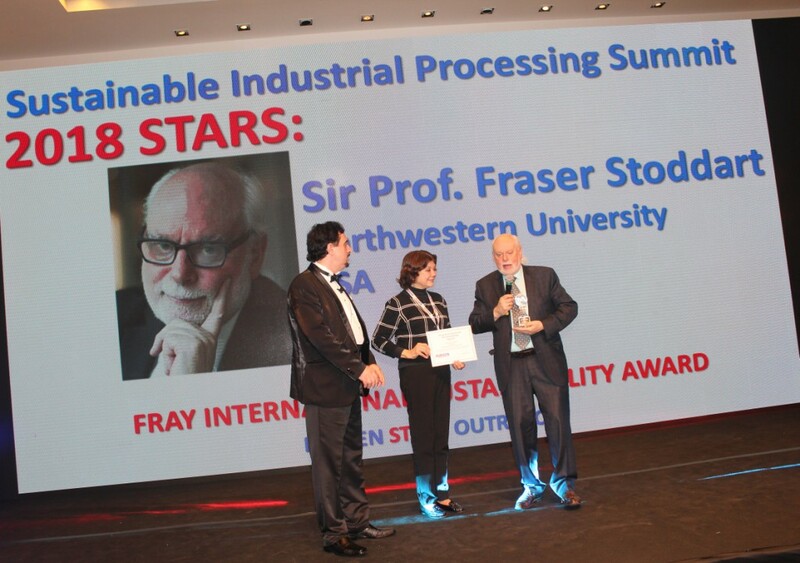 He received numerous awards for his work, including the Feynman Prize in Nanotechnology (2007), the Royal Medal of the Royal Society of Edinburgh (2010), and the Centenary Prize from the Royal Society of Chemistry (2014). He was an elected fellow of the Royal Society of Edinburgh (2008), the American Academy of Arts and Sciences (2012), and the U.S. National Academy of Sciences (2014).